To prevent damage and ensure your garage door is running efficiently, schedule routine tune-ups for your garage door. Just like your car, your garage door needs regular maintenance. Precision Garage Door of Salt Lake offers a program for garage door maintenance in Salt Lake City. We recommend joining our program and getting a tune-up once a year. If you think about it, your garage door is probably the most used door in your home. Functionality, safety, and security should be a big concern. It is advantageous to hire a professional to inspect your system because he or she is trained to examine all the important parts of the operation and will know where to look for the first signs of damage. 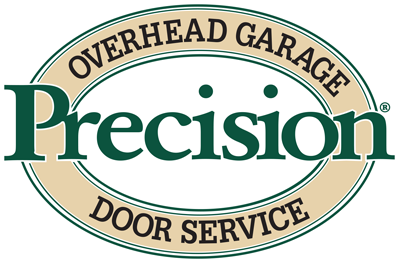 We promise that the Precision Maintenance Program will keep your garage door running longer and more efficiently. With regular garage door maintenance in Salt Lake City, you prevent mechanical failures and safety issues. You never have to remember when to have your system inspected because we will initiate the appointment! Contact us today to sign up for the best garage door maintenance program in the state!